Provide your family with the very best dental care possible by bringing them to Affordable General Dentistry, PC. We are your source for dental implants, root canals, and cosmetic dentistry in Hamburg, New York. Restore your smile with an affordable dental implant. 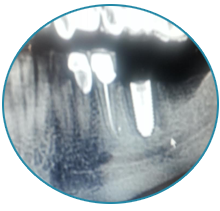 We handle the entire procedure in office, including the surgery, crown, and abutment. 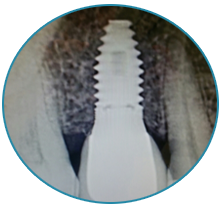 Our staff has performed hundreds of implants and knows how to preserve the bone. Toothaches are terrible. 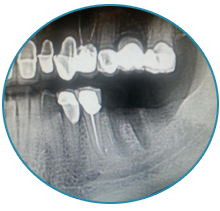 Our experts use local sedation to painlessly extract damaged or difficult teeth, including wisdom teeth. This effectively eliminates the toothache and prevents further infection. We offer partials and dentures that are durable and most importantly comfortable. We provide extractions and immediate placement of any type of denture. 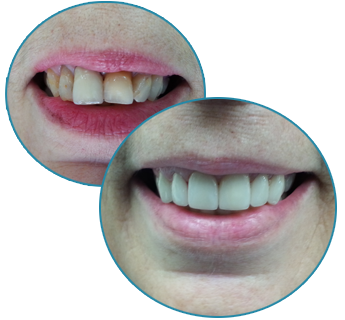 The removable partials are metal free, offering the most cosmetic look for the patient. Otherwise known as a root canal, endodontics allows you to save severely infected teeth! 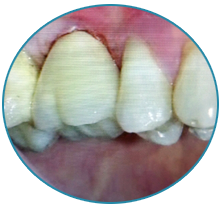 Our experts clean the infection, remove all associated nerves, fill the canal space, and finally add crowns.